In its five years of existence, WikiLeaks has developed a loyal following among the press corps, primarily through a close relationship with The New York Times. WikiLeaks' collection of government documents, many of which appeared in The Times and media outlets that follow its lead, encompasses both public information of an innocuous nature and confidential communiqués with more sensitive content, including various levels of classifed material. 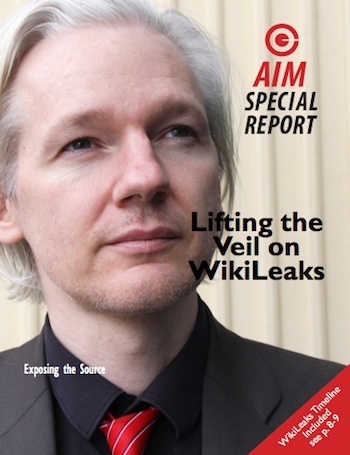 In this Special Report we present highlights of AIM’s coverage along with previously unpublished stories that we have done on WikiLeaks. It is available for immediate download now for only $10.